st artists in his genre. 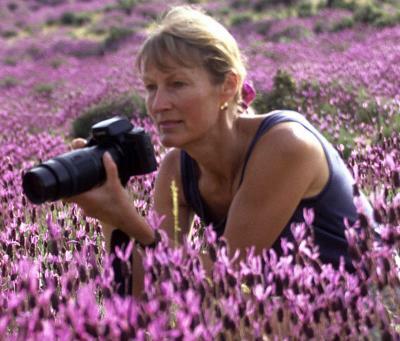 Birgit Freybe Bateman is a celebrated photographer. Her work covers a wide range of subjects in nature as well as startling perspectives on human existence. Birgit emigrated from Germany to Canada in 1955 and grew up in Vancouver. She began her career as a secondary school art teacher while pursuing her art. She has been exhibited in a number of solo and group shows in the U.S.A, Canada and Russia. She has participated in three books including End of the Earth: Voyages to Antarctica by Peter Mathiessen and has published in magazines including Outside, Conde Nast Traveler and National Geographic Adventure. 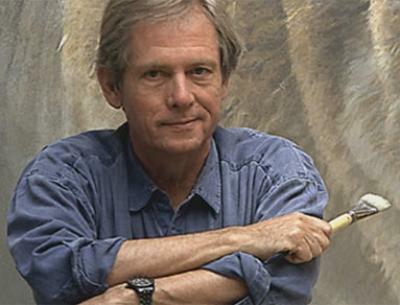 Birgit lives and works on Saltspring Island, British Columbia with her husband, Robert Bateman.